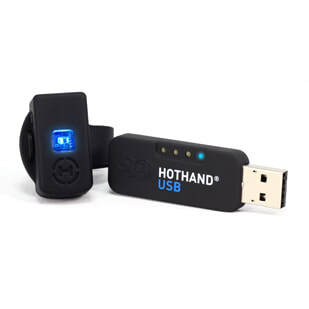 The Hot Hand 3® Universal Wireless Effects Controller introduce an unprecedented level of expressive capability. 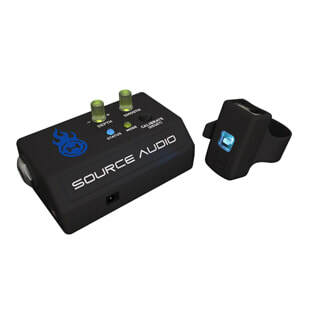 Hot Hand translates motion into a dynamic and precise expression output, which can be applied to a range of Source Audio pedals, third-party effects pedals, rack systems. Control filter sweeps, drive levels, modulation, bit crushing, and much more.